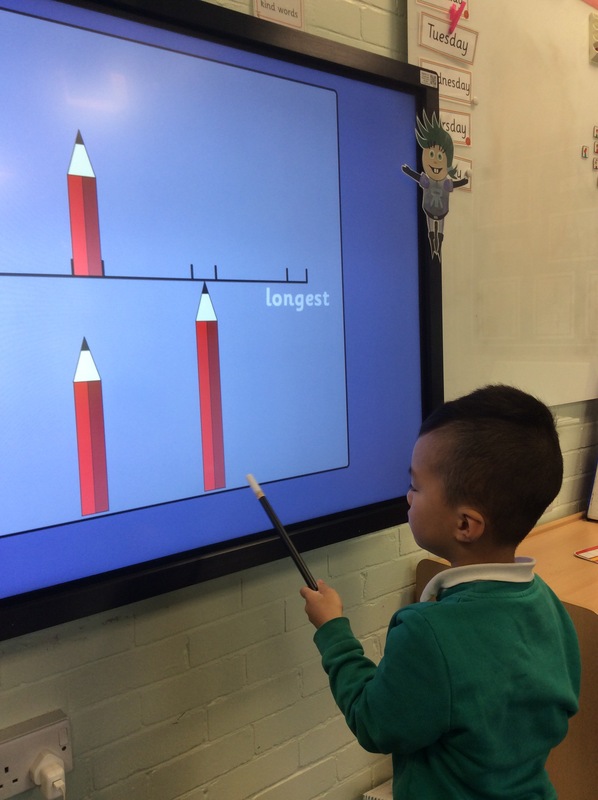 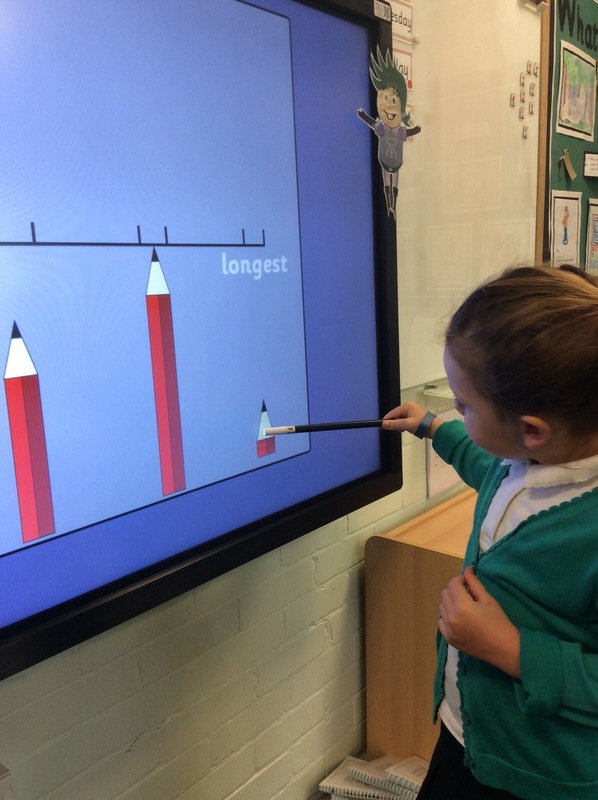 Today we have been discussing longest and shortest. 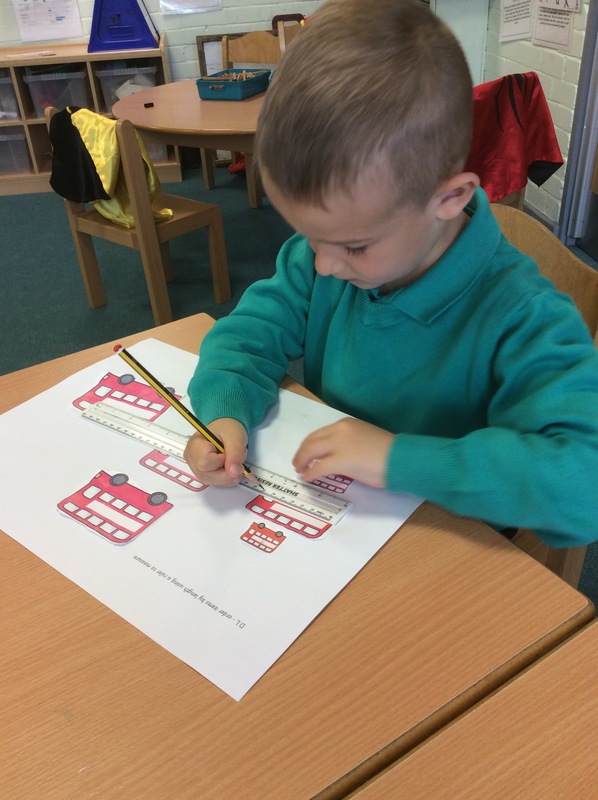 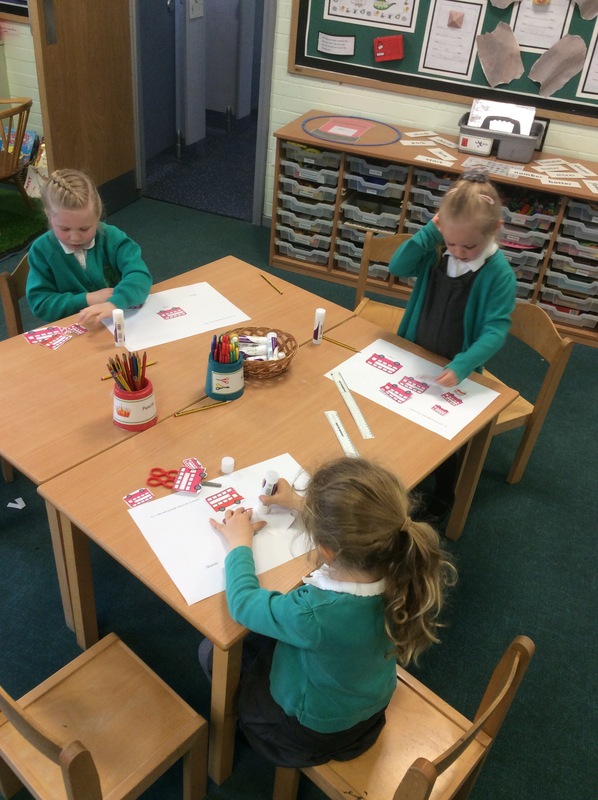 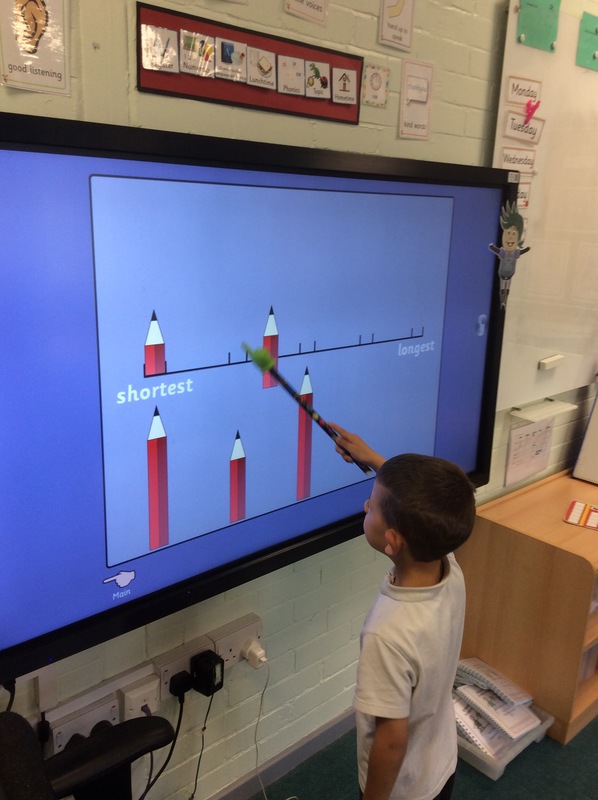 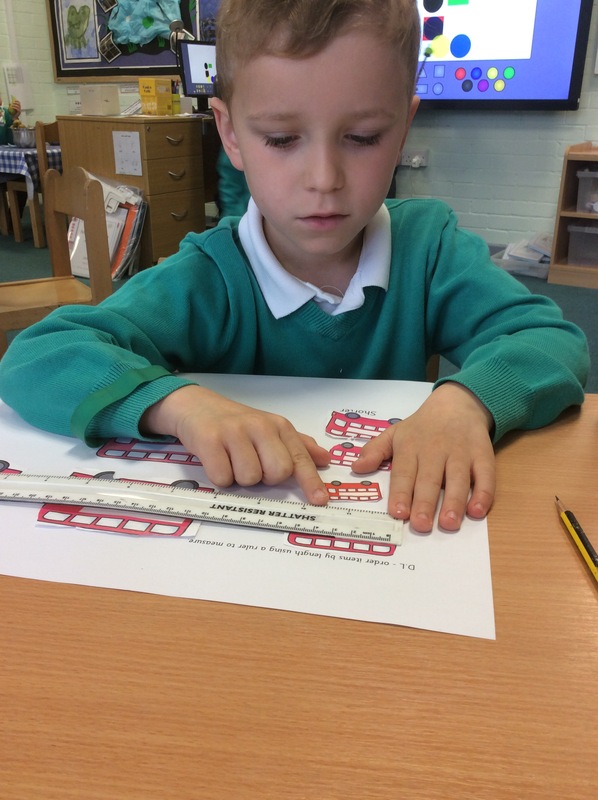 During some of our group work the children were challenged to compare and sort objects according to length. 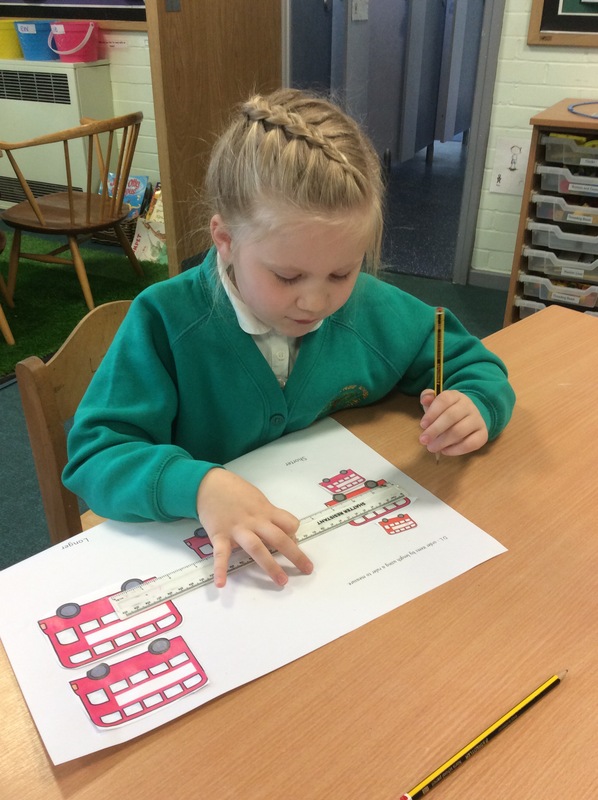 Some of our children even managed to use a ruler to measure carefully!